Here are more compelling Social Media Stats to add to my post last week on 11 Must-Read Stats About B2B Social Media Use. 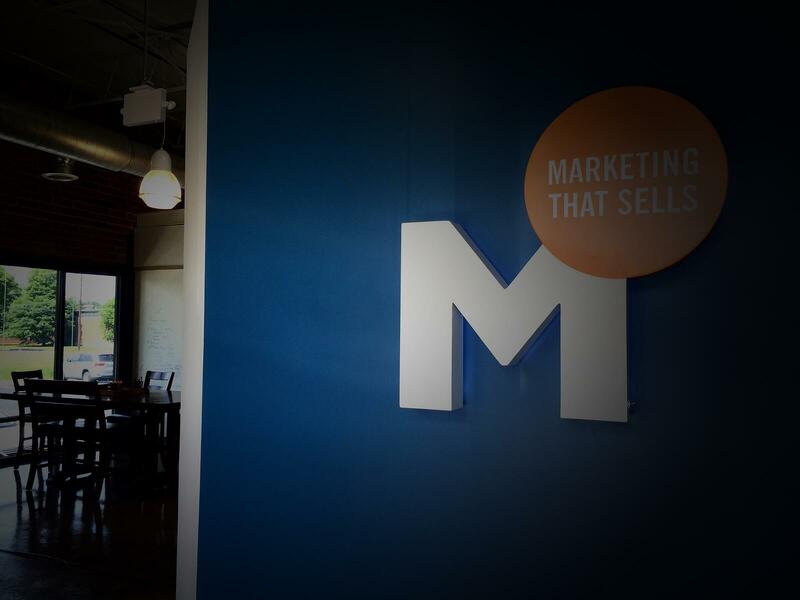 HubSpot just published its 2012 State of Inbound Marketing Report. The main takeaways for me include a 21 percent jump in social media importance to the companies surveyed and new stats that back up social media as a powerful tool to generate and convert leads. Here are 7 new stats to think about if you are still on the fence about B2B Social Media. Note: This study interviewed 3,339 companies, 46% being B2B companies. Survey respondents ranged from business owners, to C-Suite members, to IT professionals and agency sales. They also came from a wide array of industry sectors including technology professionals, marketing services, insurance, finance and more. 27% of marketers report social media and email marketing produce the lowest total average lead costs. 13% of marketers say social media delivers above average sales conversion. 13% of social media leads converted at above average rates in 2013. Social media delivers 14% of leads and 13% of costs. 21% of companies say social media grew more important in the last six months. 14% of Technology company social media leads convert to sales. Social media requires 10% more effort (time) than most traditional marketing roles, which is about 6% of all full-time staffing assignments. One thing was clear from the HubSpot study. Social Media is not a "one and done" marketing tool. It is an investment of time and resources. But the report shows it is an investment that is producing results in lead generation and lead conversion. I highly recommend looking through this report for more insight on this rapidly growing industry and marketing philosophy. Download the full report here. And if you are wondering what exactly is involved in creating a lead-generating Inbound Marketing Program, download our latest eGuide: How To Jump Start Your Inbound Marketing: 10 Steps To Get More Leads.This will tie all the strings together. Or you could give us a call and we'd be happy to put the pieces together for you.